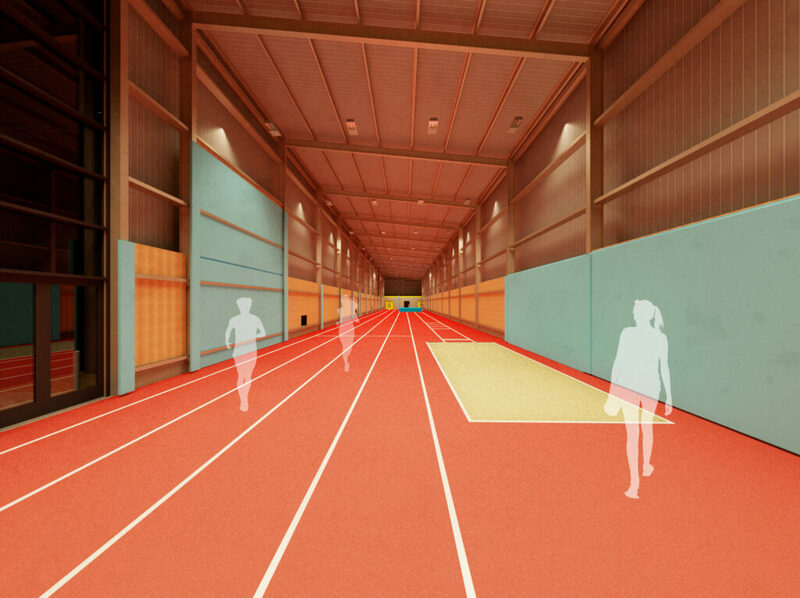 Plans are underway to build a £1.3m indoor athletics centres in Renfrewshire. The Kilbarchan training centre at Linwood will include a 60m running track, javelin throwing cages and horizontal and vertical jumps. 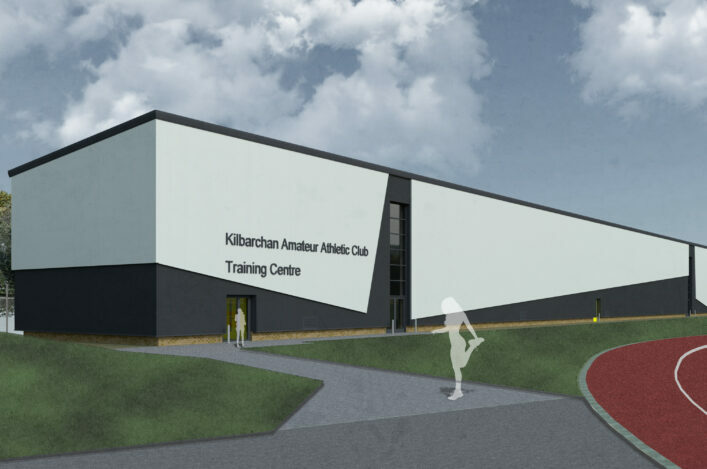 Kilbarchan AAC are due to acquire more than 4000sqm of land to build the facility following approval from Renfrewshire Council. 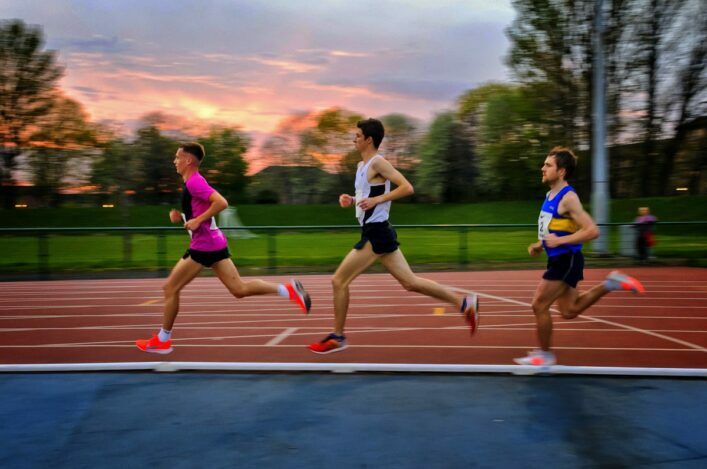 The club is proposing to build it beside Linwood’s On-X sports centre’s existing outdoor track and field facilities, with the whole venue then to become a centre of development and excellence for athletes in that part of Scotland. It is hoped the training centre will help young people to hone their athletic skills and provide a gateway into competitions such as the Olympics. ‘This development would offer us the opportunity to train in any weather, all-year-round, and make the On-X Centre a complete facility for elite and club athletes in Renfrewshire,’ said Jim Goudie, Kilbarchan AAC immediate past president. 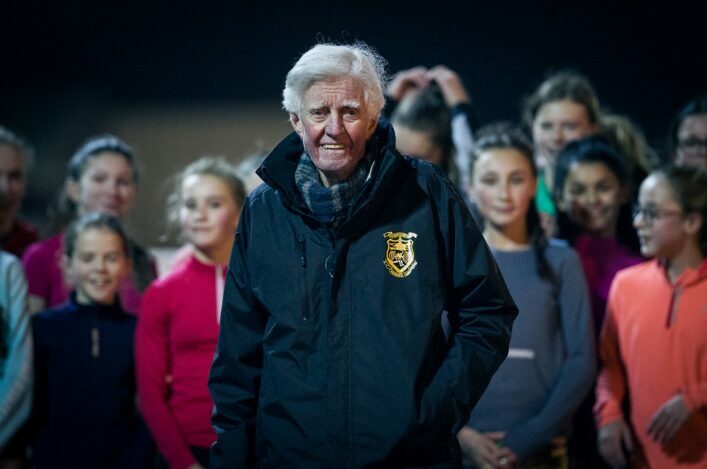 ‘We want to bring as many people we can into athletics and having this indoor facility will give people the chance to take up the sport, while keeping younger athletes from becoming disheartened with training sessions cancelled or in the pouring rain. 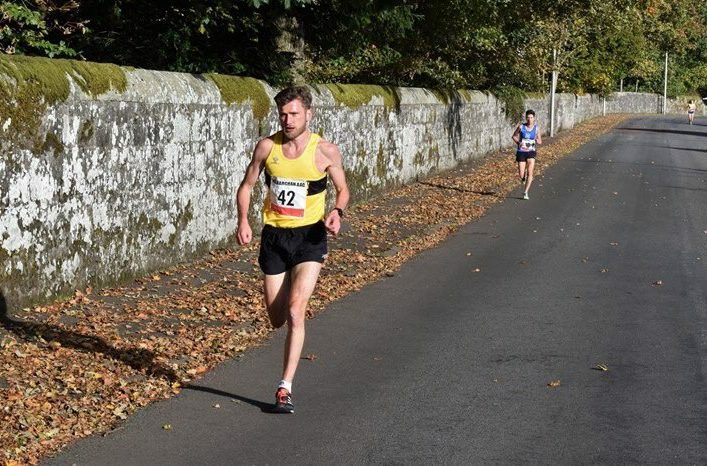 The project has also been allocated £500,000 by Renfrewshire Council to provide facilities for both elite and club runners across Renfrewshire. Renfrewshire Council Leader, Councillor Iain Nicolson, said: ‘We’re committed to providing opportunities for local groups and residents to make a positive difference to where they live, and the Community Asset Transfer process is one of a number of ways that communities can make their mark. Colin Hutchison, Head of Development for scottishathletics, said the project was important to the body’s strategy to increase participation and standards in athletics. He added: ‘The facility will be vital to continue growing athletics in Renfrewshire and the indoor facility will greatly enhance the club’s capacity to develop their young athletes year-round. 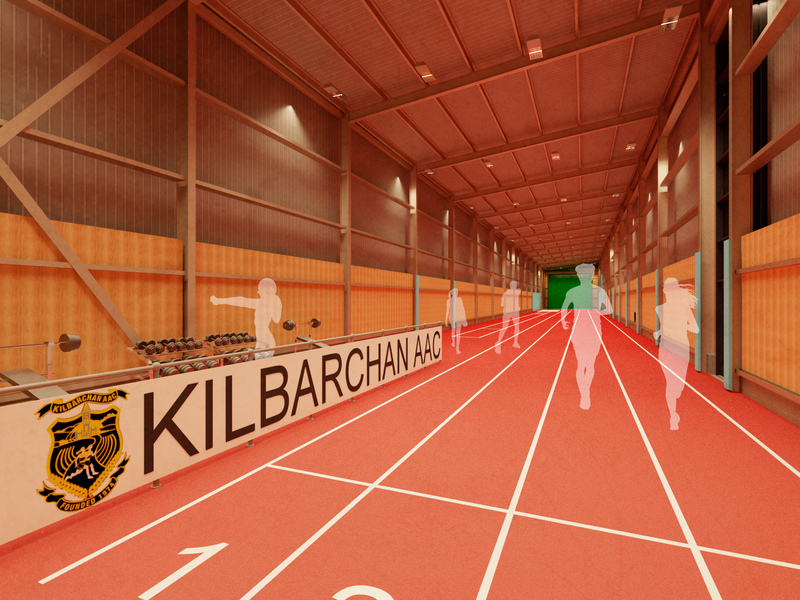 ‘We are fully behind Kilbarchan’s proposed facility development at the On-X in Linwood and are excited about the opportunities it will present for the club and athletics in Renfrewshire.